The Auto Expo 2012 will be none less than a congregation of cars this winter in India. But to fight the biting cold you have some hot and sizzling showcases from Ferrari. The Italian carmaker plans to put on display all its offerings in India including super racing cars Ferrari California, Ferrari 599 GTB Fiorano, Ferrari 458 Italia and Ferrari FF. Notably, Ferrari has already launched these racing cars in India in May. Ferrari car price starts from Rs 2.27 crore and goes upto Rs 3.42 crore for the Ferrari FF. It was in the second quarter of 2011 that Ferrari started its innings in India and has started officially selling its cars in India through its dealerships in India. Earlier as well, Ferrari cars were available for India but were all imported by the car buyers. After commencement of operations in India, the cars are imported by Ferrari in completely built up unit form and is sold here. For the speed crazy people, the Ferrari stall at the Auto Expo will be a place worth visiting that will showcase the four offerings in its entirety and it is here that people will be able to witness the mighty engines of Ferrari that takes the super cars to 100kmph in just few seconds. Out of the four cars, the Ferrari FF is the fastest and the meanest car which has a 6.3L twelve valve 651bhp engine that is capable of producing 683 Nm of torque. It takes only 3.7 seconds for the car to catch the 100 kmph mark and it can go upto 335 kmph max. It is also acclaimed as the fastest vehicle that can seat four persons. 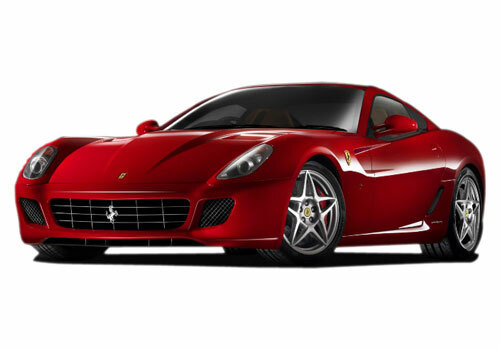 The other car Ferrari California is the best selling model of Ferrari cars. 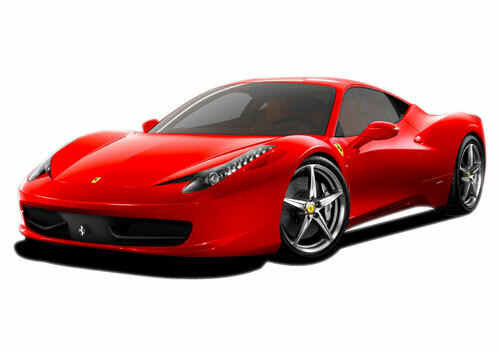 The Ferrari 458 Italia on the other hand is acclaimed to be the best looking sports car in the world. 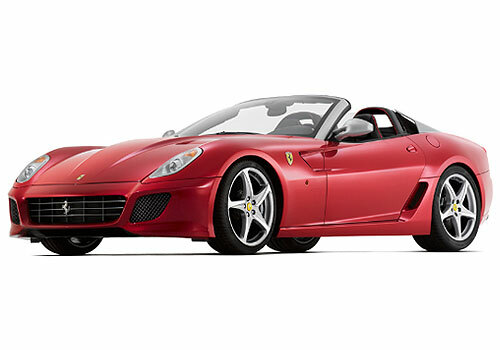 Besides, this Ferrari 599 GTB Fiorano which is the senior Ferrari car as it was launched in 2006 will also be on display at the Ferrari pavilion at the Auto Expo 2012.